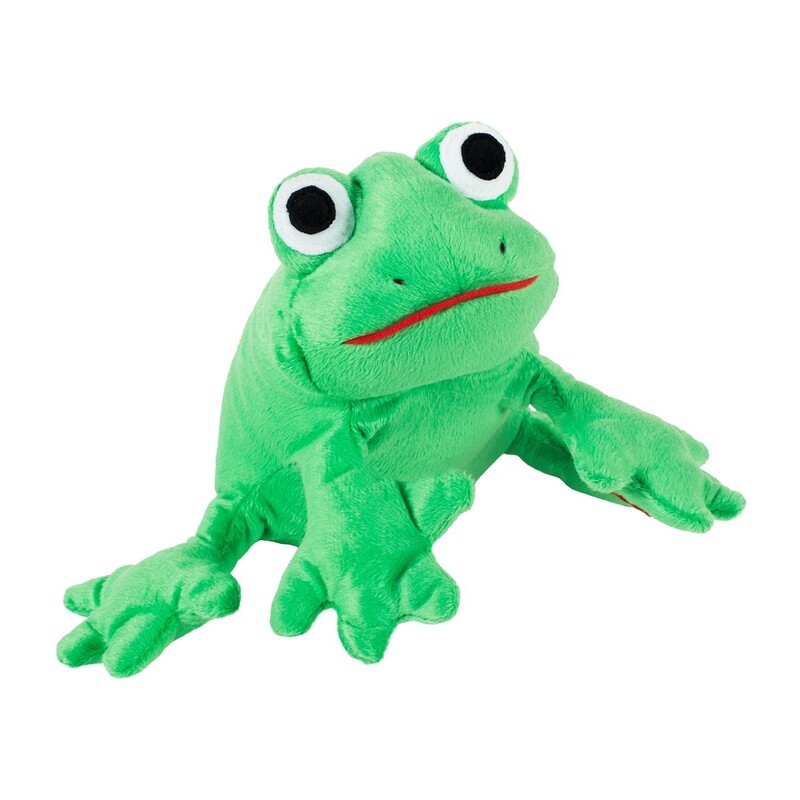 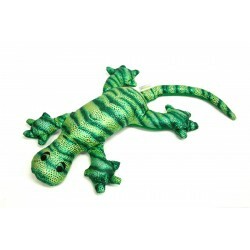 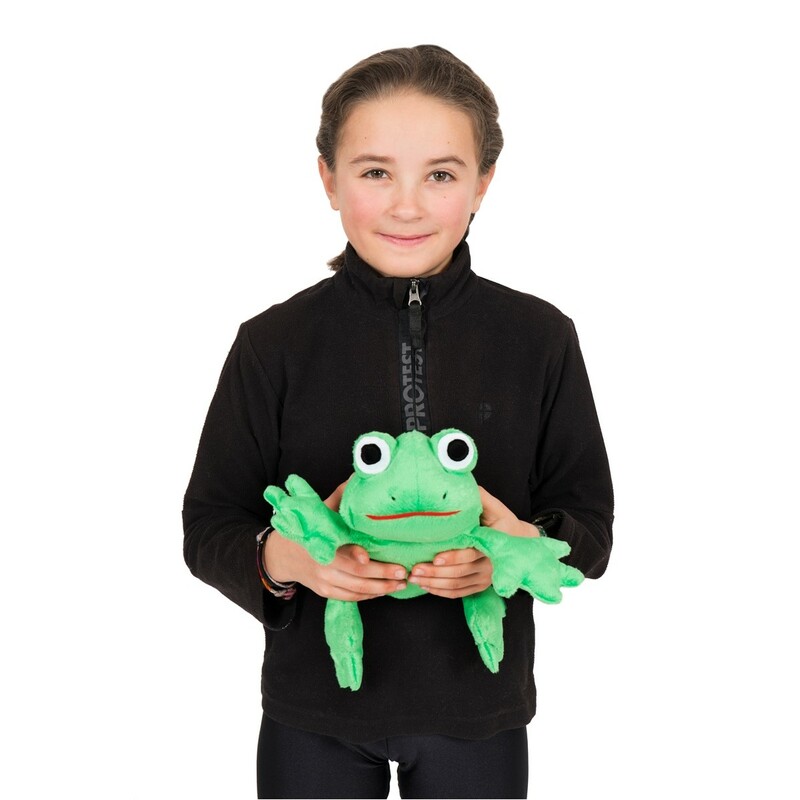 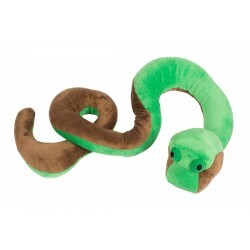 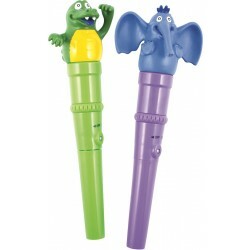 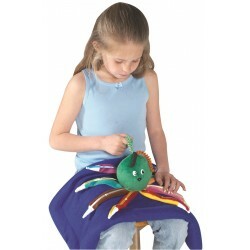 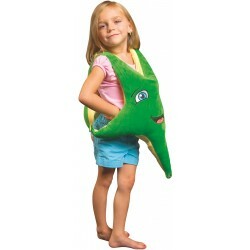 Our lovable, soft Vibrating Frog helps children to calm down and focus. 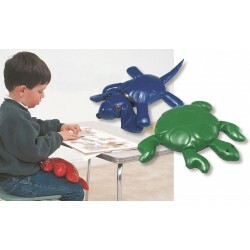 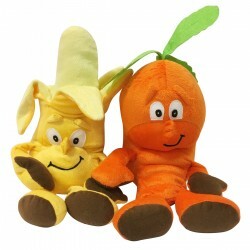 The soothing vibration stimulates under responsive children and calms the over responsive ones. 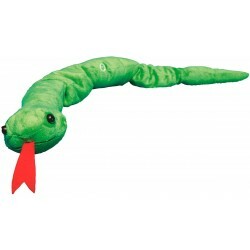 Works with two AA batteries (not included).